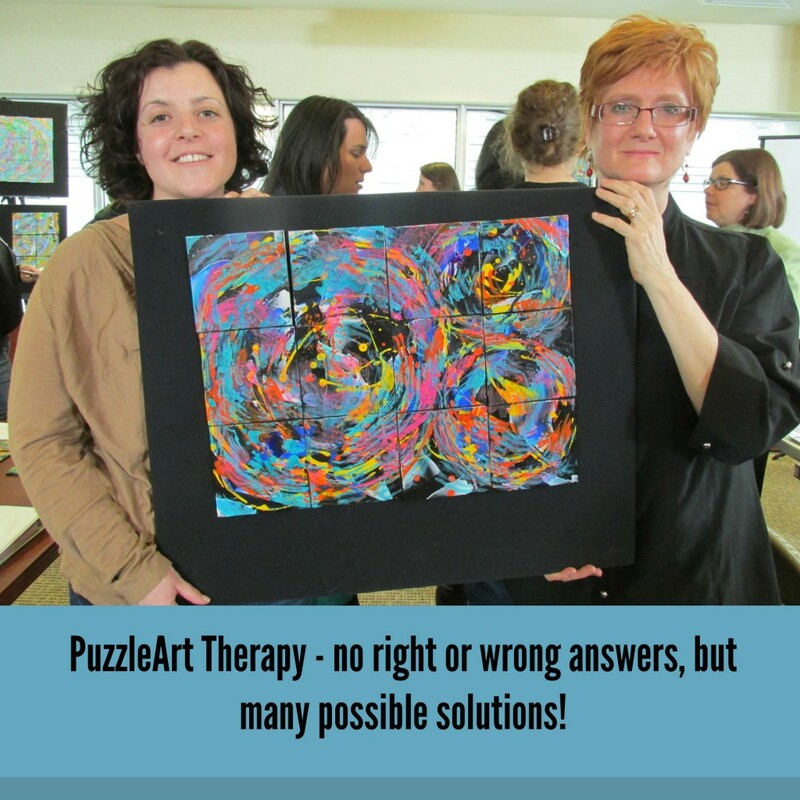 Is PuzzleArt Therapy Right for Your Clients? Through years of collaboration with neuroscientists, behavioral optometrists, anti-aging experts, educators and others, I developed the PuzzleArt Therapy system. 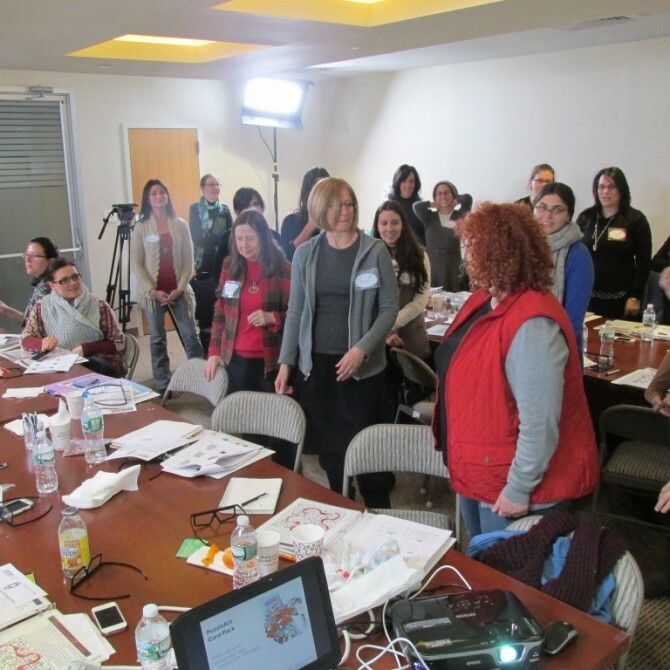 This system uses one-of-a-kind abstract art paired with exercises that will lead your clients through new ways of thinking, seeing, processing, and creating. It encourages the body and brain to work together, developing visual perceptual skills, improving memory, encouraging neuroplasticity, and increasing communication across the corpus callosum. 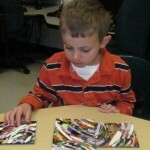 It's also the first therapy to combine binocular, perceptual, and sensory therapy with hands-on abstract art. 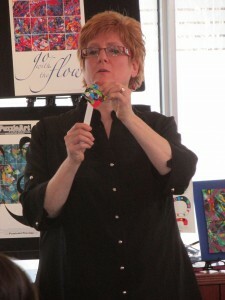 One of the most appealing aspects of PuzzleArt Therapy is that it is fun and relaxing. The phrase visual therapy has a heavy connotation to it, and in our busy lives, it's sometimes overwhelming to think about dedicating time to yet another task. 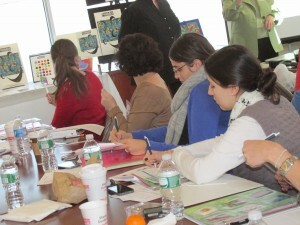 But moving through the modules of Puzzle Art therapy is easy, fun, relaxing, and takes only minutes a day! Even the most reluctant of patients can be enticed to give it a try. The versatility of PuzzleArt Therapy is also astounding. From 3 to 103, everyone can benefit in different ways, building a better brain along the way! While those visual skills are vital, PuzzleArt Therapy doesn't stop at just working on strengthening those competencies. The benefits are far reaching! 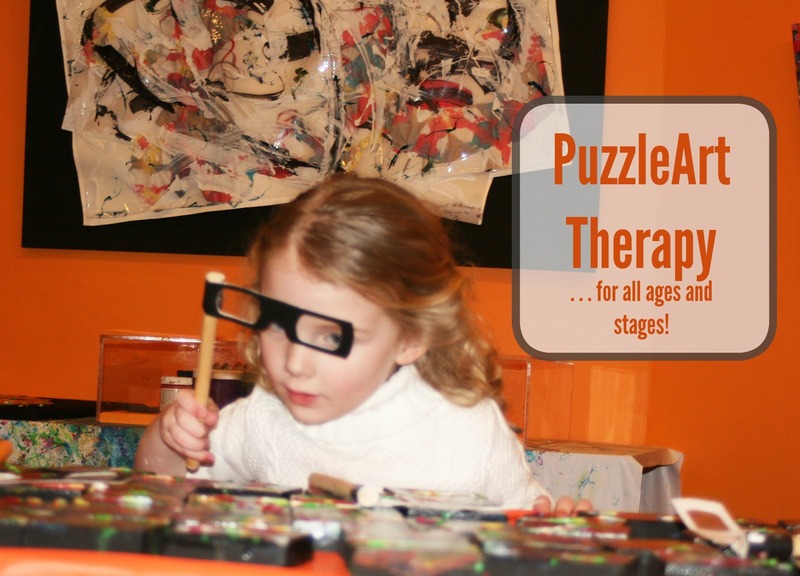 In addition, children who have developed conditions such as strabismus, amblyopia, or refractive errors can benefit from the strategic visual perceptual skill builders within the PuzzleArt Therapy System. At its most basic level, PuzzleArt Therapy is an easy, engaging, and fun method of practiced relaxation. It can have a meditative quality, which can help reduce stress, anxiety, and lower blood pressure. 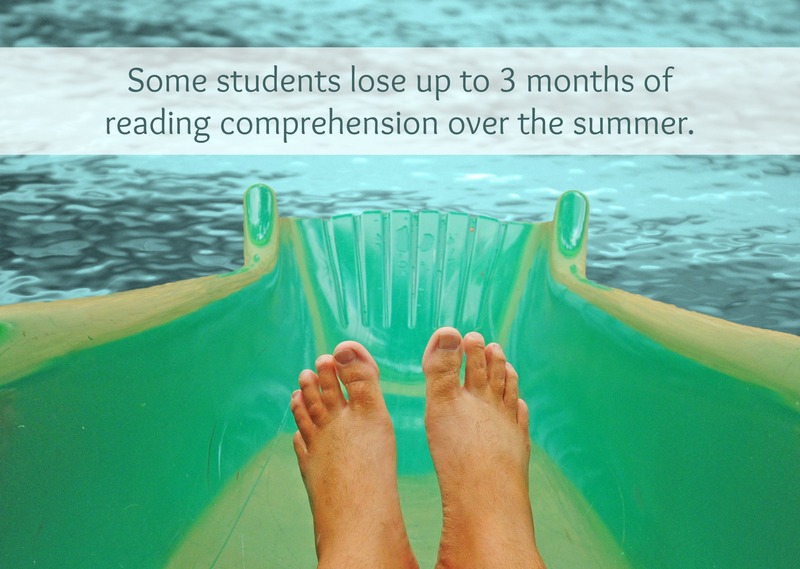 Relaxation is not the only benefit, though. 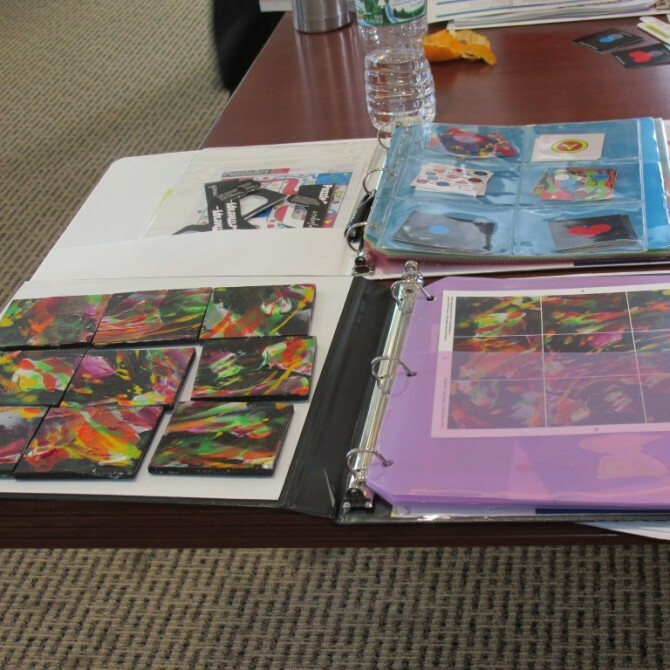 As your clients arrange and rearrange the pieces, they will find themselves becoming completely absorbed, making connections of line, color, shape, and texture as they work through the therapeutic modules. Tuning-in to their creativity, they will find they've tuned-out worries, concerns, and problems. 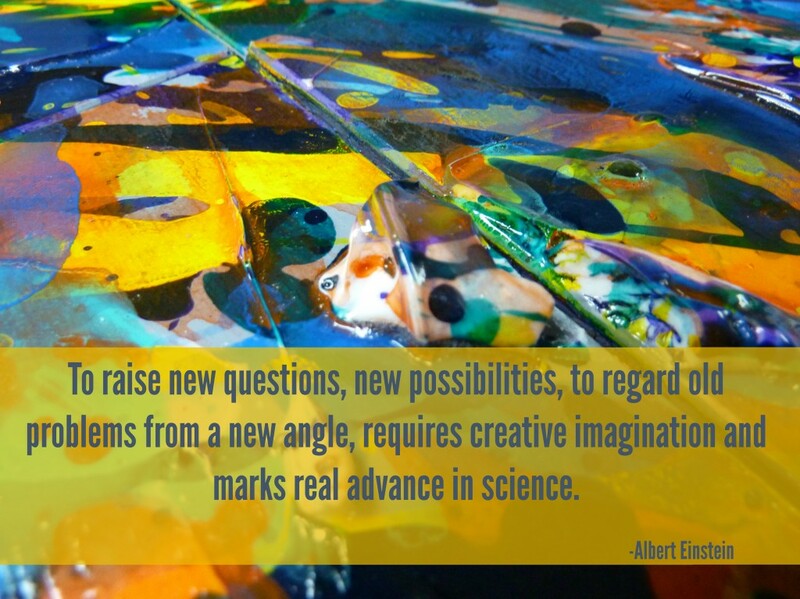 But as they make new connections and see patterns and solutions that weren't immediately obvious, they may find themselves open to new solutions in other areas of their lives as well. Finding solutions to problems within the pieces can translate into improved problem solving throughout life. If all of your clients problems are nails, it may be time for new tools! 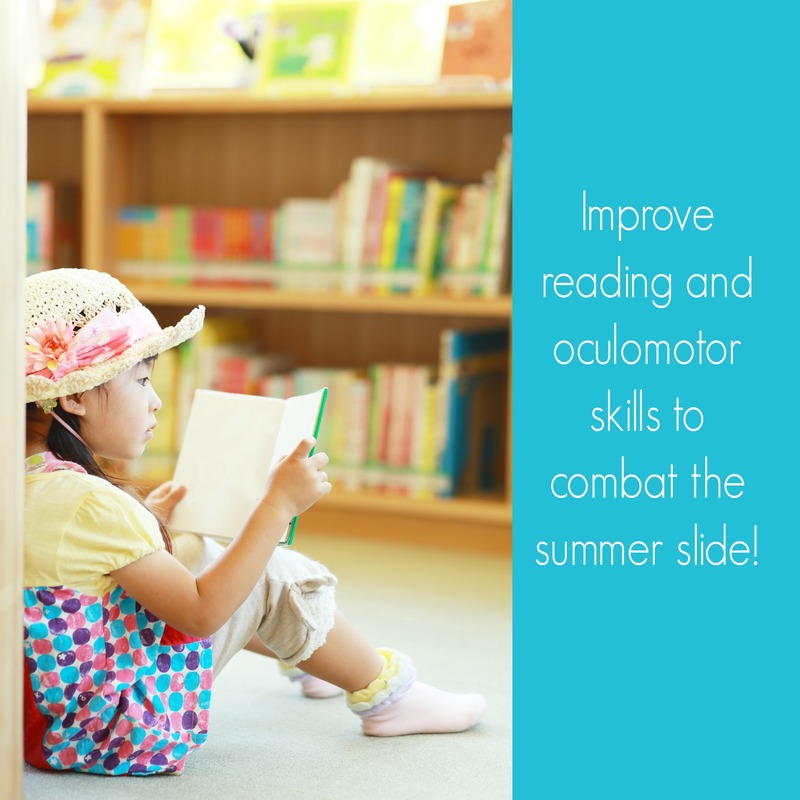 Of course, adults benefit from the strengthening of visual perceptual skills, as well. The PuzzleArt Therapy system can improve cognitive and problem-solving skills, strengthen memory, aid in visualization – all skills that increase productivity, decrease stress, and add to the enjoyment of life! Keeping the brain active, engaged, and challenged is one of the major secrets to living a long and happy life – and PuzzleArt Therapy can help your clients do just that. Those who have suffered a traumatic brain injury, stroke, post-traumatic stress disorder, or have a family history of Alzheimer's or dementia can benefit greatly from the skill builders that can improve memory, problem-solving skills, gross and fine motor skills, binocular skills, and bilateral integration. Improving those areas can lead to a vastly improved quality of life – and after all, it's not just the quantity of our years that matters, but the quality. Try PuzzleArt Therapy for yourself today – just sign up here for your free brain game – that you might live younger, longer, and stronger! My life was on track and I was going places. I was a talented young executive in my 30s, still enjoying the invincibility of youth. For a decade, I had my own international award-winning design and marketing firm in NYC, with some two dozen employees. I wasn't on my way to living the dream – I was living the dream! I had worked tirelessly to get there, and I never imagined I could lose it all in an instant. But everything changed when I suffered a stroke. 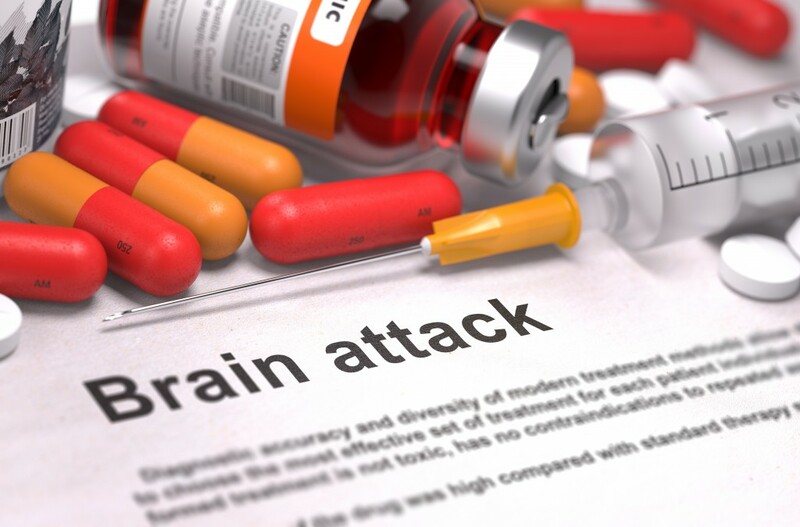 No one expects their life to change dramatically and without warning, especially with something like a stroke, which most people think of as “something that happens to someone else,” or someone older, or someone more disease prone. But it happened to me, and suddenly, everything in my life was changed. In the following years, I found myself on a seesaw. One part of me missed the fast-paced excitement of the business world. That was the life I wanted, but I could no longer function in it. My pragmatic half, however, moved toward new horizons. After my debilitating illness, I was grateful my right side was still working and my long- term memories were intact, but I felt adrift. It was difficult to concentrate. Short term memory deficits plagued me, and aphasia impacted my communication skills. I didn’t know where to turn, but I knew something had to change. When I suffered the stroke and then began the long road to recovery, I had made a promise – to myself, to the universe – that if I got through this, I would give back to humanity. I wasn't sure what that would mean, or how it would look, but I knew I would spend my life giving back. At that point in my journey, I was working on finding a new normal and recovering from my stroke, when one day, I felt restless. I felt the urge do something creative. I realized I had so much art bursting out of me, so much to say with color, shape, texture, and line. I had always been artistic and loved anything to do with my hands: painting, sculpture, calligraphy arts, crafts, flower arranging, trompe l’oeil, Japanese sumi-brush, weaving, needlepoint, crocheting, knitting, macrame, gardening, sewing, cooking — the list just went on and on. But above all, there was always painting. So I began again, putting color on canvas and letting expressions of color, shape, texture, and line take over. I was always covered in paint. To this day, I don’t think there is much in my closet that isn’t paint-spattered, unless it’s brand new. But as I painted, I began to recover myself in ways I hadn't expected, though it's certainly not shocking given what a transformative and powerful tool we have in art as a therapy. What came out of all the personal challenges of those years was a system I slowly developed; it was a way to connect with all the answers the world was offering me. To understand my own circumstances, I had delved into the world of neuroscience and vision therapy, connecting the dots between vision and brain health, learning the best ways to promote optimal brain activity and brain-body communication, and systematically putting those tools into practice. The result was PuzzleArt Therapy, a way to find happiness and live younger, live longer, and get stronger. 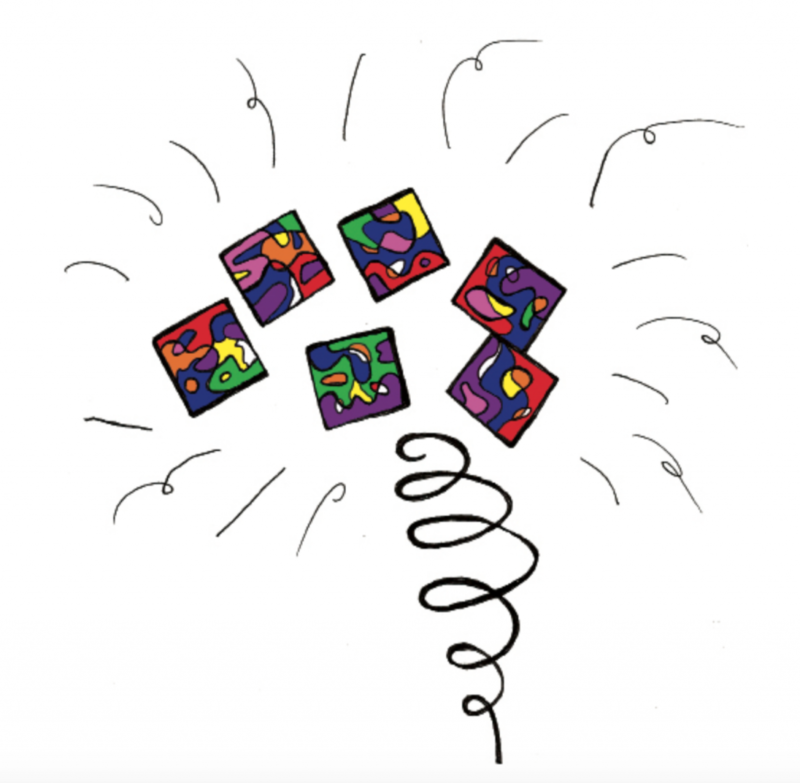 PuzzleArt Therapy was born out of my journey from a debilitating stroke, and what began as an exploration of creativity and color and line for myself, grew into a visual perceptual therapy system designed to stimulate the brain and improve over 20 different skills. As I collaborated with neuroscientists, behavioral optometrists, anti-aging experts, and educators in order to realize the potential of PuzzleArt Therapy, it dawned on me that I had found my way to give back, and I've been doing it ever since, dedicated to creating my own best life by helping others create theirs. I use PuzzleArt Therapy myself every day and I see the results in my own life on a continual basis. 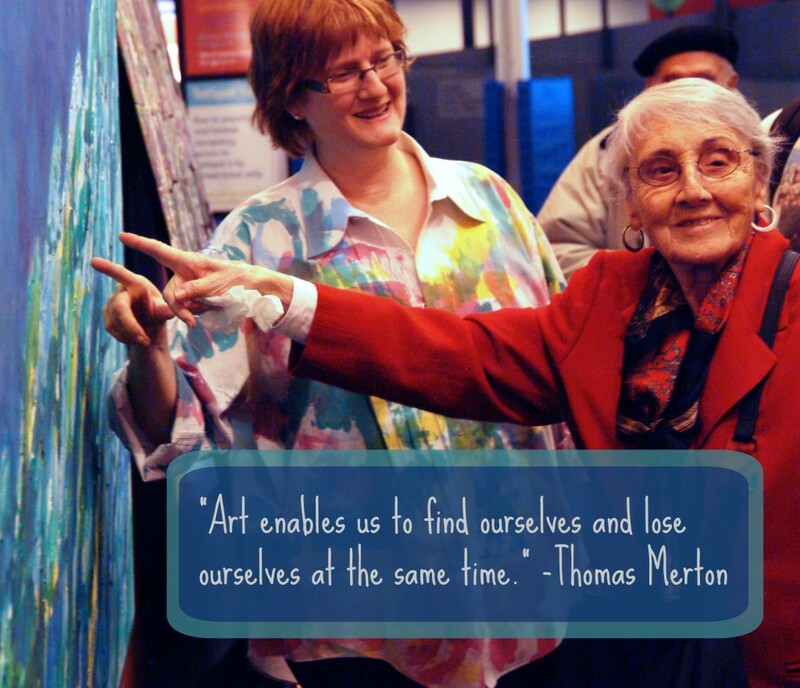 PuzzleArt Therapy was developed out of a specific need, but its applications are truly endless. Sign up to try out my free brain game, and may you live younger, longer, and stronger through creativity every day! Register On-site for Today’s PuzzleArt Therapy Training! 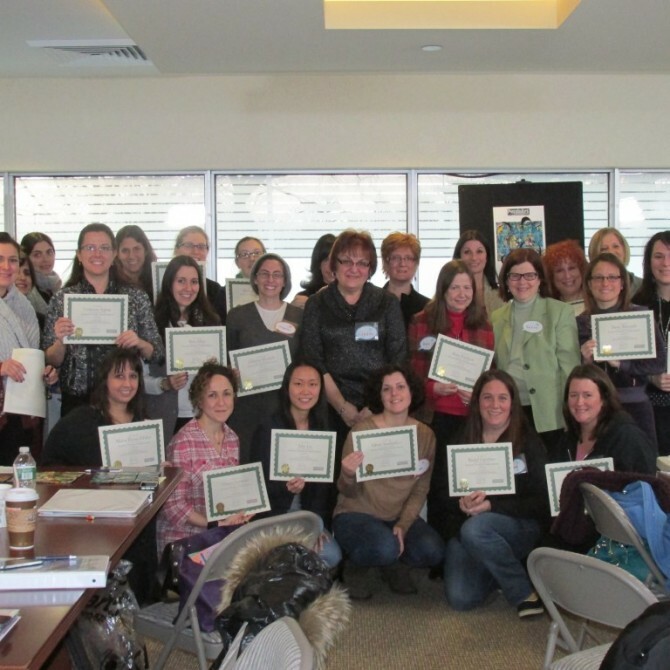 Today is our PuzzleArt Therapy Training Day! Didn't get a chance to register? Don't worry, you can register at the door for $285.